Okay it has been some time since I made a review, but let's have it about Game321.com. A well respected and adored gaming community of gamers playing various games in a context of different games. Yet everyone wants to know how is it they make games that are either great or difficult to play with. This review is not about the history, but about the options you have with Game321 also known as Ngames and their counterparts, like R2Games as an example. For those still wanted to know what Game321.com or Ngames for short stands for? Scroll to the bottom of the review. 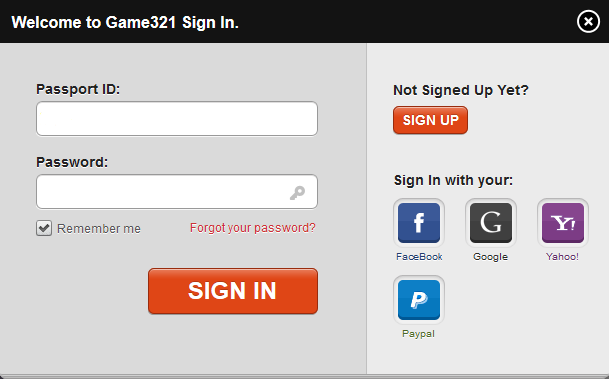 Game321 or NGames, has an excellent login system where you have a login mode for nickname and password, this enables after signing in the page to reload showing you your status of being logged in. After logging in there are a lot of options, there is a whole list of games to play. There is customer support, to find help with certain games and/or report bugs and glitches, is your question not there you can easily submit a ticket. Where one of the personnel will contact you again in due time. The game is free-to-play (F2P). But there are also options for those who want to have an edge above the other players. The options of buying with cash certain memberships in games can give you an extra bonus of extra dungeons, exp %, gold drop rate and even more. This is done by purchasing in-game, yet not all options of payment are the NGames made a system for those who cannot buy via in-game payments since their options are not there, then " How Do They Do It? " The system has also a wide variety of payment options and deals in the Golden Bean payment, which can be bought with cash, should during the game to upgrade your VIP level (Membership) not be part of the payment options, the VIP gives popular options to only pay with while Golden Beans can be purchased with any currency and payment method. Where $1 USD is equal to 10 Golden Beans and that is equal to 40 Game cash and 50 to 80 VIP points. So getting through the games was never that easy and if the game closes, at certain VIP levels players get a "25% refund " in Golden Beans to use in another game to continue their fun in gaming. Having them upgrade with more options all players have to do is refreshing their game page and if it says Login First it means it has expired and just log in again, this is for yours and others safety purpose only. Unlike other gaming groups who use their options in a similar way, NGames has made their lists of games simple and also included sections of where the games are listed. Be it for mobile devices, Facebook or just as a web game, they made it nice and tidy. You got games that are out to play, games that are beta only, either closed or open, these are shown with a green box next to it with the letter B in it. Maintenance shows M in a yellow box next to the name of the game in the list and it shows an S in a red box if the game is either coming soon or is expected to come either this year or the next, depending on their contract with the creator of that game. The letter H in an orange box means the game is Hot or Popular to many players. 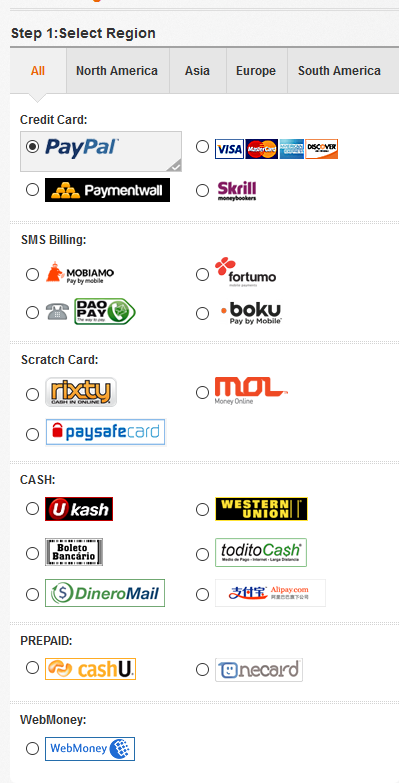 Well games and its systems are one thing as are the payment options. But what does make a game, a game worth playing? The games they supply via a contract with the original creators are the basis of every company. They support players with playing who in return either purchase or even report problems or bug/glitches in the game, thus NGames redirects half of those to the creator while helping them solve the problems players have themselves. Increasing the trust and friendship not only between them and the players but also with the creators of those games, effecting into a mutual respect for both developer and player. This, however, is not the only thing to know and if players need alot more information, NGames does not support mentors for in-game since there are of most games a lot of experienced players who can fill that gap and since the community is always friendly, there is no problem in such in communication. There is, however, an active forum, where other question related to their games can be added or reviewed by either staff or players to give answers to a question are boggled up about, these most likely end up in discussions, creating a community always ready to help you with any problem or question asked. Basically all that they stand for it for customer support and giving players a great gaming experience along with promoting the games they publish from their respected owners via a contract, but for those not totally convinced and still want to know what they basically do themselves, click the screenshot. And there you have it, all you need to know about the games and the system used by Game321 or Ngames, that brings a lot more games and support many more players with feedback for a better understanding of both developer and player. Can Matter Meltdown swim in a flooded mobile market?